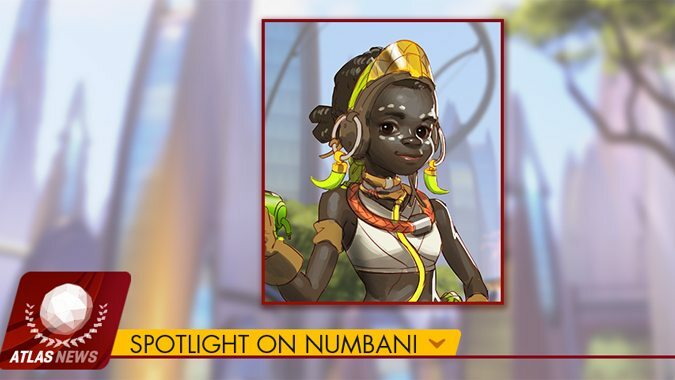 The Overwatch team has released a new bit of lore -- an interview with young inventor Efi Oladele, recipient of the Adawe Foundation's prestigious genius grant at just 11 years old. 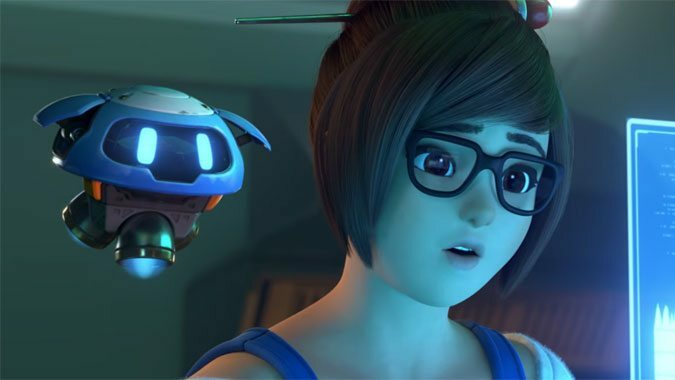 Do you enjoy Overwatch’s teasers? 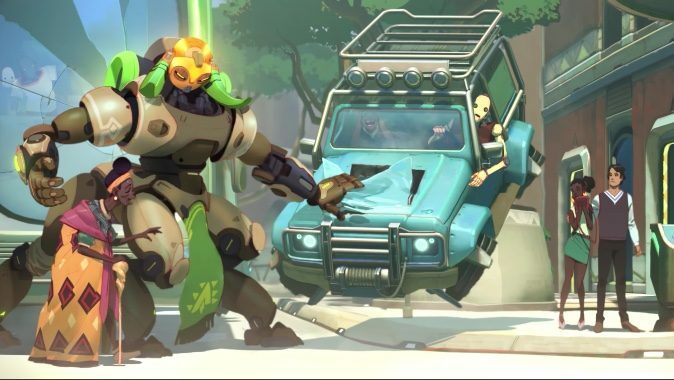 From the Recall short to the Sombra ARG, the Overwatch team loves to tease us about what's coming next. 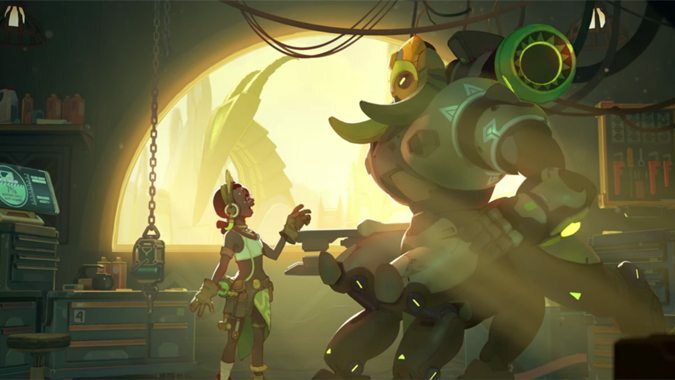 The latest teaser comes in the form of young inventor Efi Oladele. 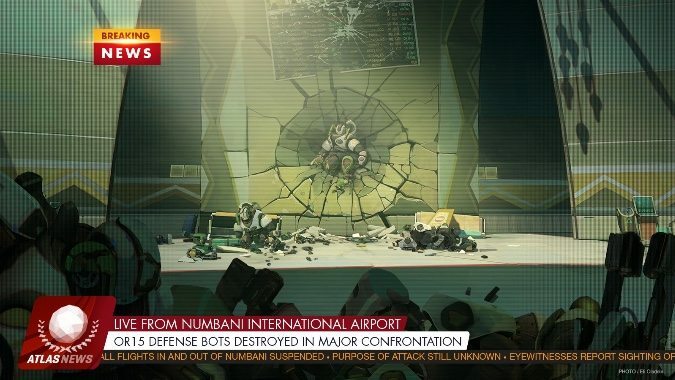 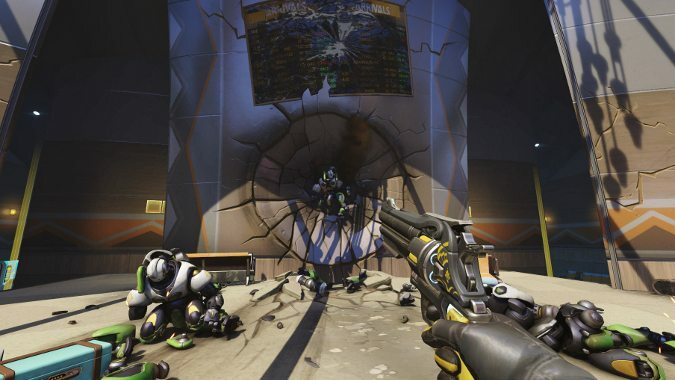 Earlier today, Overwatch released the second in-universe story beat relating to Efi Oladele: An attack on Numbani's airport.